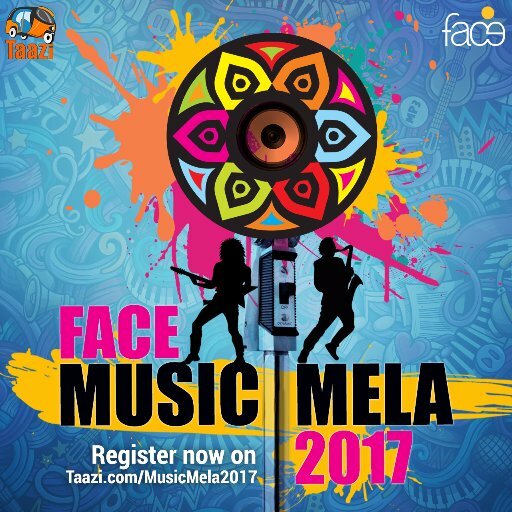 All the music lovers, art and culture supporters get ready for this year’s face Music Mela with the new artists emerging stars, young talented singers going to be there on stage for everyone of you. Face Music Mela is a three days music festival and first ever music festival that annually held in Islamabad and a project by FACE, this is going to be another mesmerizing three days event full of energies music and some loud performances form all over the Pakistan. The FACE Music Mela, a Project of FACE, is the first ever music Festival which is held annually in Islamabad. It includes: master workshops with music teachers and leading artists; live music performances with headlining acts, folk, classical fusion and upcoming acts; lectures followed by Q&A sessions with directors of successful music projects; panel discussions with leading exponents of the music industry of Pakistan including promoters, publishers, educationists and artists; stalls for the introduction and outreach of folk musicians and upcoming bands. The fourth Music Mela in Islamabad with bigger and better workshops, live performances, lectures and panel discussions is going to happen on April 21st-22nd, 2017. Excited to be part of one of the amazing festival? Grab your tickets from #Bookitnowpk download our app today, get your passes on your doorstep! Next Posts Fawad Khan looks so charming in this new BOLDER TVC!